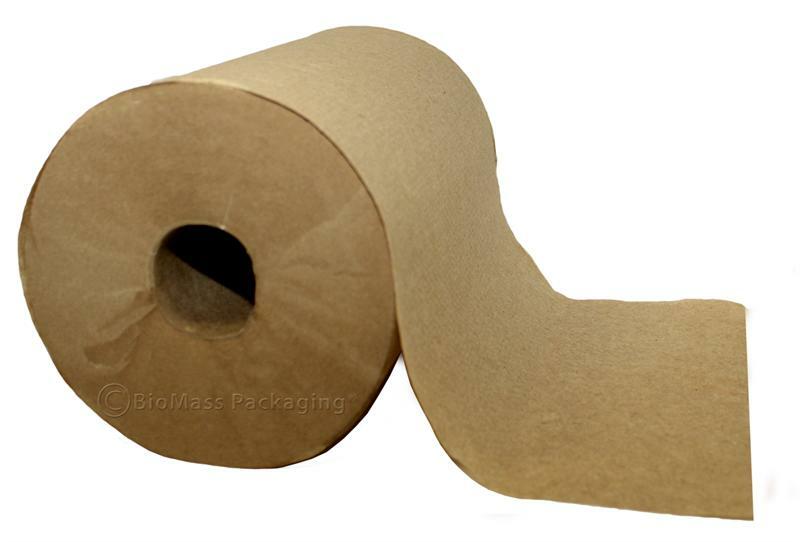 These high quality, natural folded paper towels for restroom dispensers are thick, strong and absorbent, so you need less! 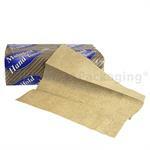 They are unbleached, made from 100% recycled paper with a minimum 70% post consumer content, and are 100% compostable. 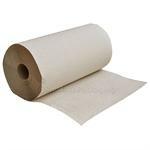 These natural kraft, unbleached single fold paper towels are made from 100% recycled paper with a minimum of 60% post consumer content. 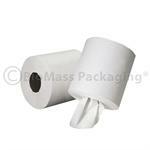 In packs of 250, they are suitable for restroom dispensers, and are 100% compostable in any compost environment. Reduce waste by using less! 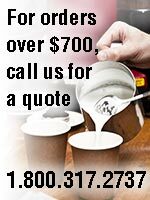 Clean and wipe any surface with these high bulk, super strong, soft 2-ply towels that hold together even on tough jobs. Made from 100% recycled fibers with a minimum 90% post-consumer content. EcoLogo, Green Seal Certified. These Center Pull Dispenser Napkins are made from 100% recycled fiber (60% post-consumer content). Designed to provide a hygienic, cost-effective alternative to full-size towel dispensers.